Welcome to our wonderful world of Norwegian Forest cats. We are Mark and Yvonne and we live in Kent with our children and our extended fur family of Norwegian Forest cats and Charlie the Parrot. We first fell in love with this wonderful breed in 2012 when we brought our very first Wedgie. 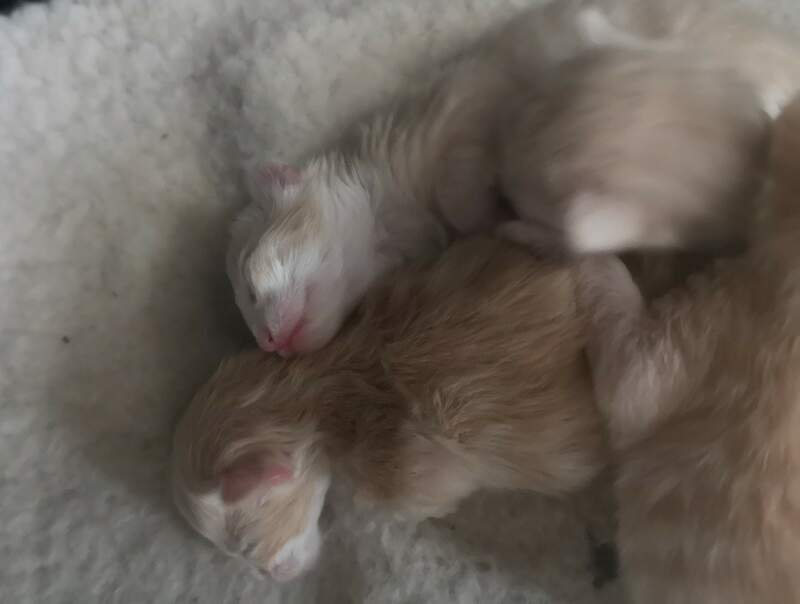 We are small hobby breeders of Norwegian Forest Cats and breed happy healthy confident kittens with the most amazing Norwegian Forest temperaments. We love to hear from anyone interested in this majestic breed and if you would like to visit us and our fur family of big and little paws you are very welcome. Norwegian forest cats referred to as the "Skogkatt" have been included in Viking legend and mythology and are a true gift from the Norsk gods to the cat kingdom. This breed has an air of enchantment with a wild rugged look these cats are not just stunningly beautiful to look at but are also a pleasure to own. The Norwegian Forest cat has a strong body and profuse coat, the product of survival in the harsh and icy winters of its native land. The coat also is seasonal, differing greatly in looks from summer to winter. In autumn the thick wooly undercoat develops. As the shorter days of winter approach the full frontal ruff and knickerbockers covering the back legs flourish. In the spring time the Norwegian Forest Cat begins to loose its undercoat and the ruff gets smaller. Many other features of the Norwegian Forest cat set it apart from other breeds. Its ears are tufted with long wispy hairs, the cats large paws have heavy tufting between the toes providing "snowshoes" to protect the paws from the cold ground. The Forest cats hind legs are longer than its front legs, a characteristic that enabled its ancestors to climb tress and rocks easily and to come down a tree headfirst. The Head is triangular with a strong chin and expressive eyes. The Forest cat has a strong nose with a straight profile. 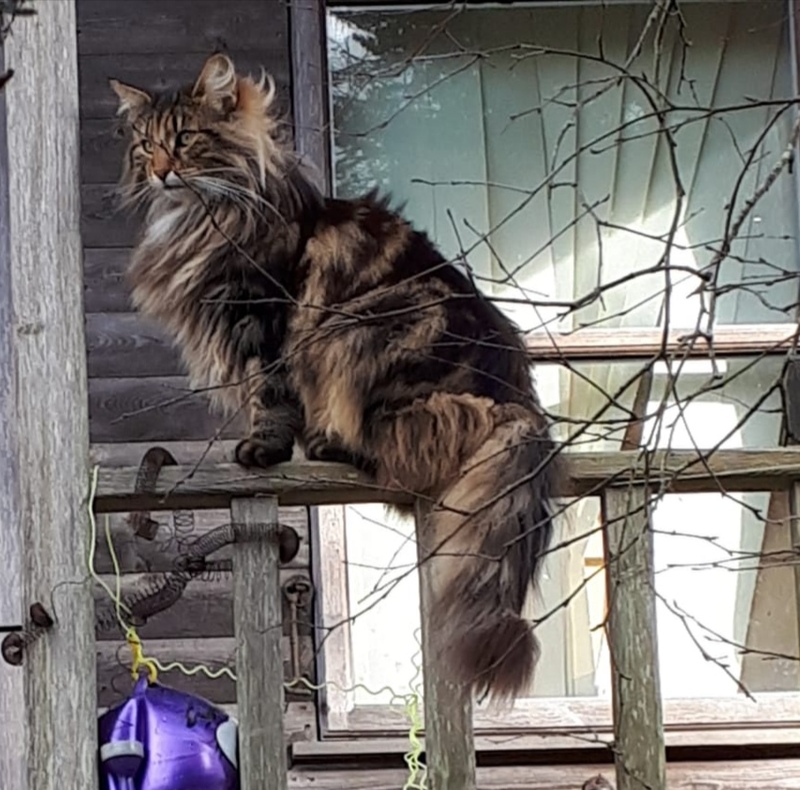 Norwegian Forest cats are very friendly and inquisitive they are wonderful around young children and also adjust well to homes with other cats and dogs. 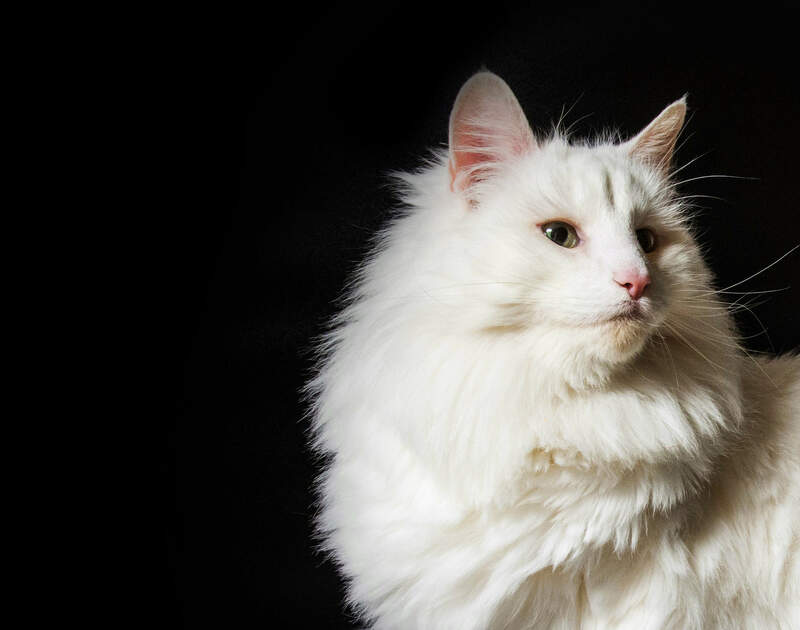 In our opinion they are very dog like in ways, they will be there to greet you as soon as you come home from work with a churp and a headbutt and will be very quick to make other guests know that a Norwegian Forest cat lives with you, but be careful Norwegian Forest cats are very addictive. 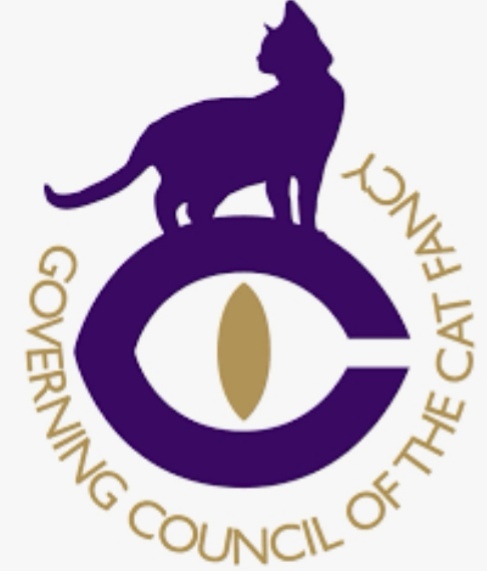 We enjoy visiting and showing at the many GCCF championship shows across the county, where we get to catch up with other wedgie breeders, fuss over their fur babies and bring home a rosette or two. 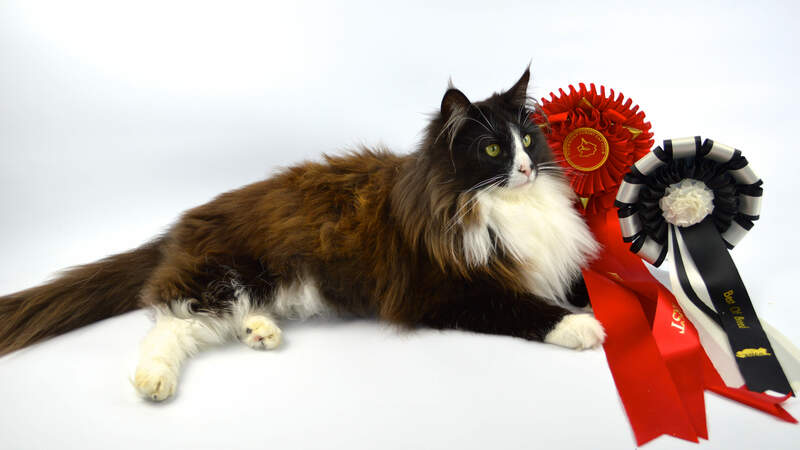 We are also committee members of the Norsk Skogkatt Society and help to run the annual Championship GCCF Norsk Skogkatt Society show where you get to meet and see some of the best Norwegian forest cats in the country. NEWS FLASH .......WE HAVE KITTENS AVAILABLE !